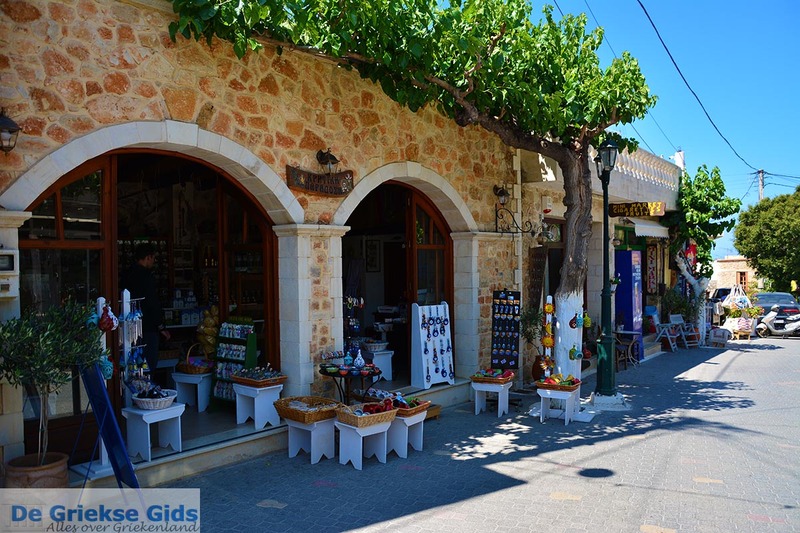 Old Hersonissos. 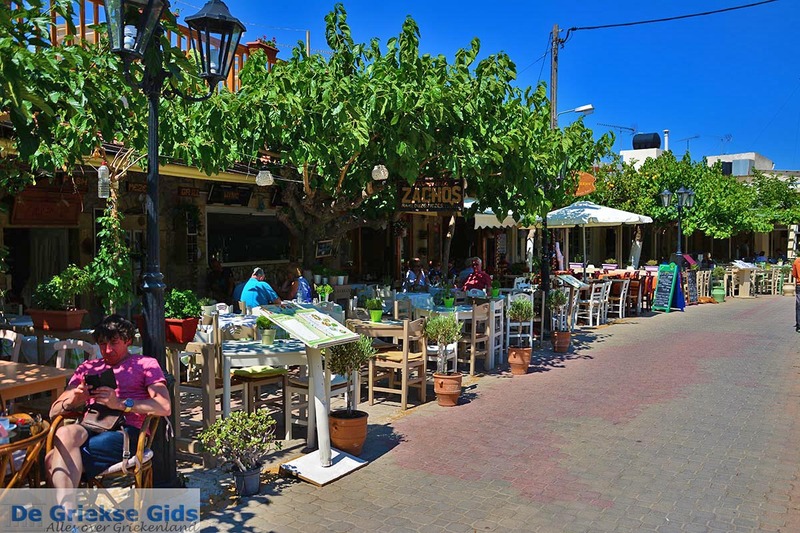 Old Hersonissos is a small friendly village on the greek island of Crete, located two kilometres north of the "new" Hersonissos. 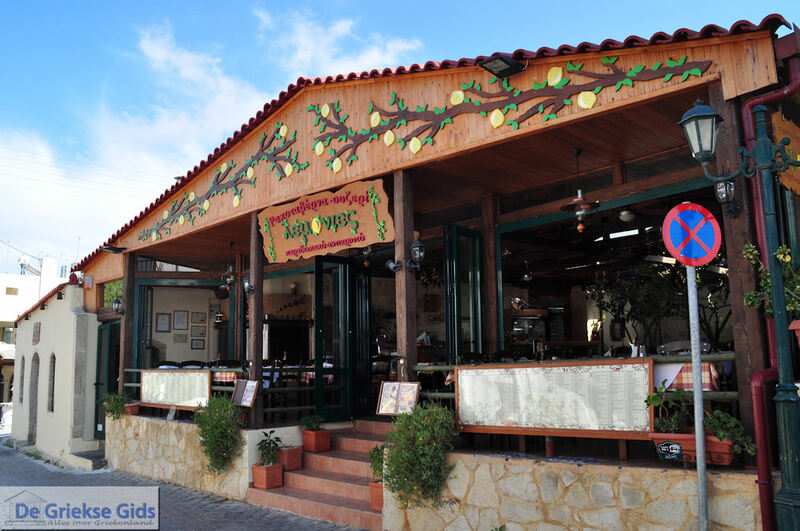 It is located on the slope of Mount Charakas and 1.5 kilometres east of the village of Piskopiano. 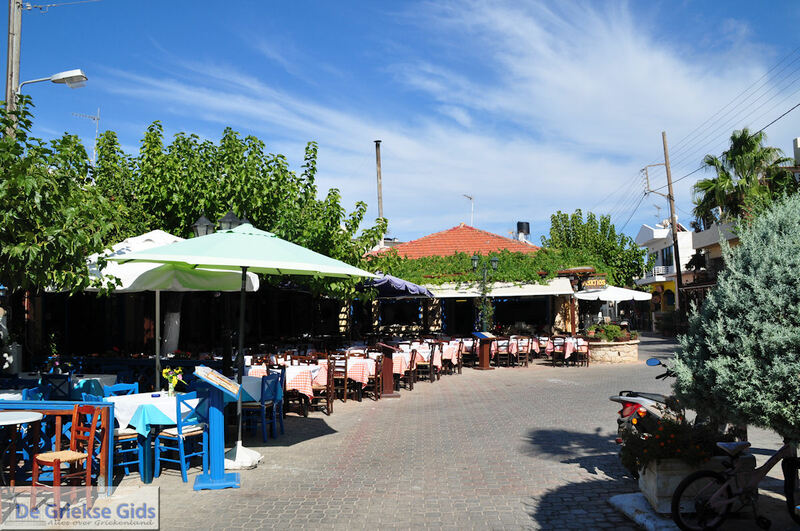 Old Hersonissos, also called Ano (above) Hersonissos is a nice village with a central village square filled with restaurants and tavernas. 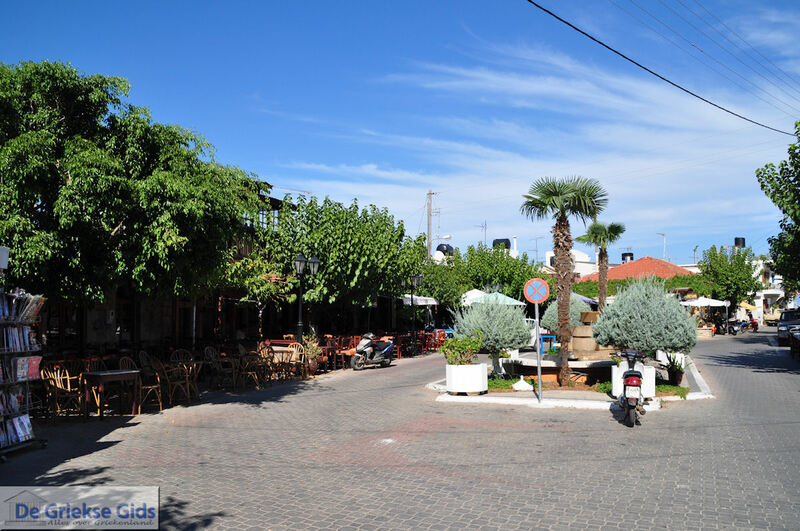 In the summer it is very nice and friendly here. 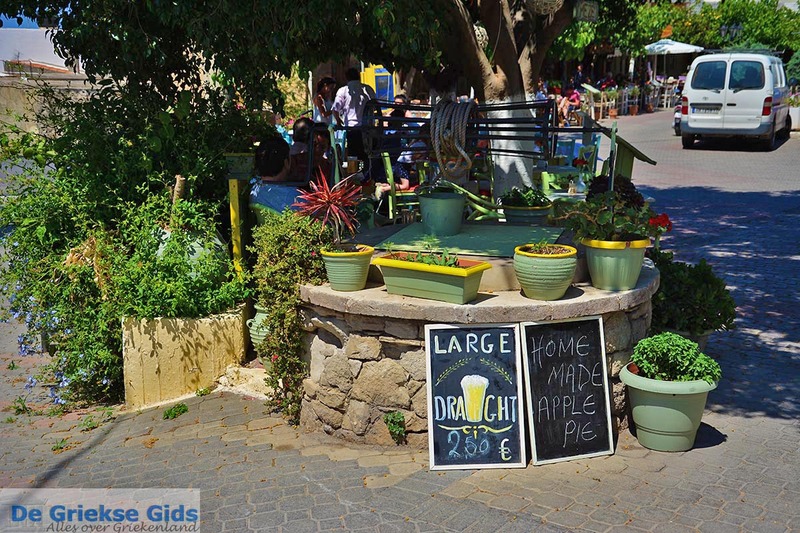 This village is called “Old Hersonissos” but this name is not entirely true. 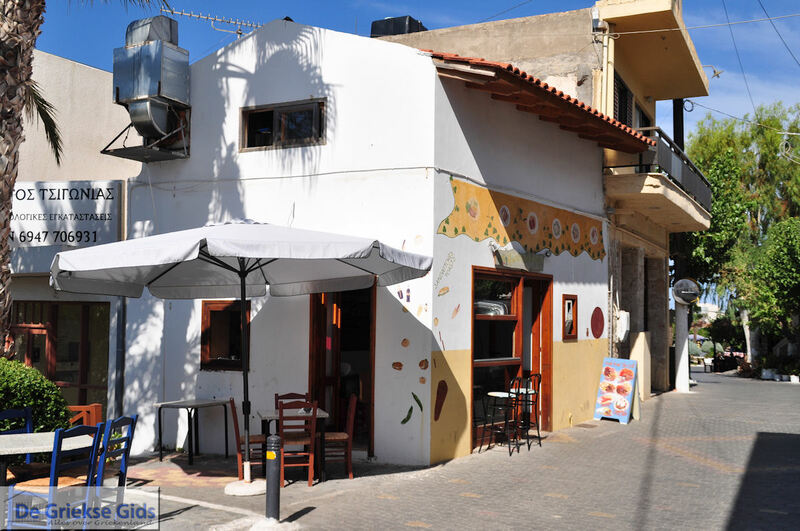 The "real" old Hersonissos is actually situated at the place where the modern Hersonissos is today, because it was here in Minoan times (3500 years ago). 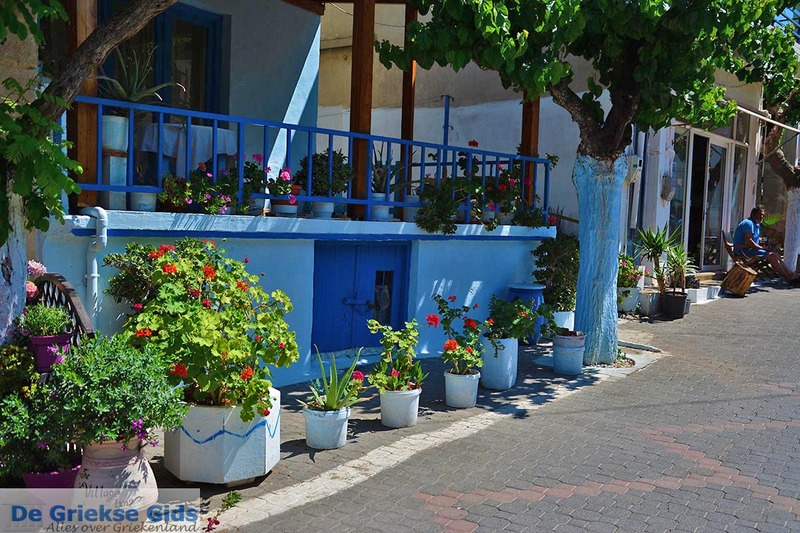 The inhabitants of the village are very friendly and welcoming. 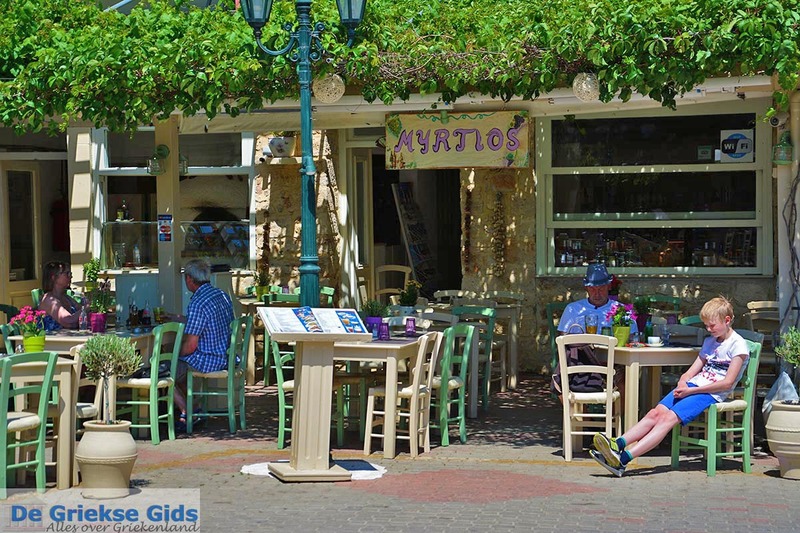 Many tourists and Greeks who do not like the crowds, come to stay at Old Hersonissos, because from here it is easy to go to Hersonissos. 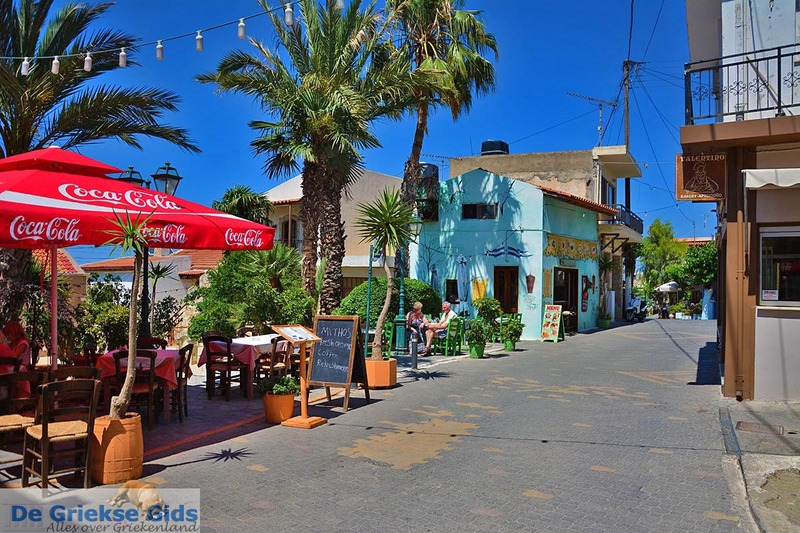 In Old Hersonissos there are some nice accommodations to stay. 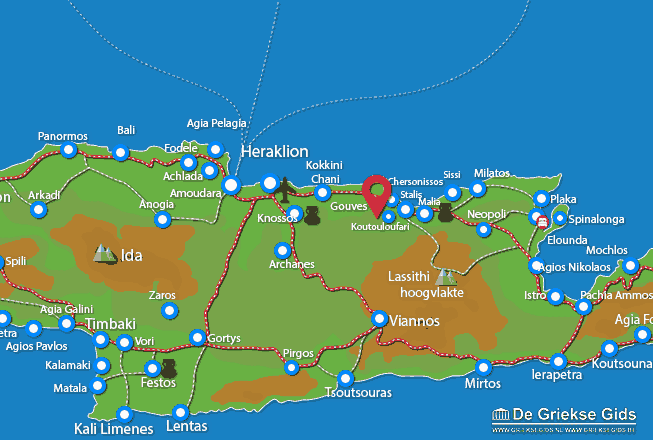 Heraklion Prefecture: Where on the map is Old-Hersonissos located?